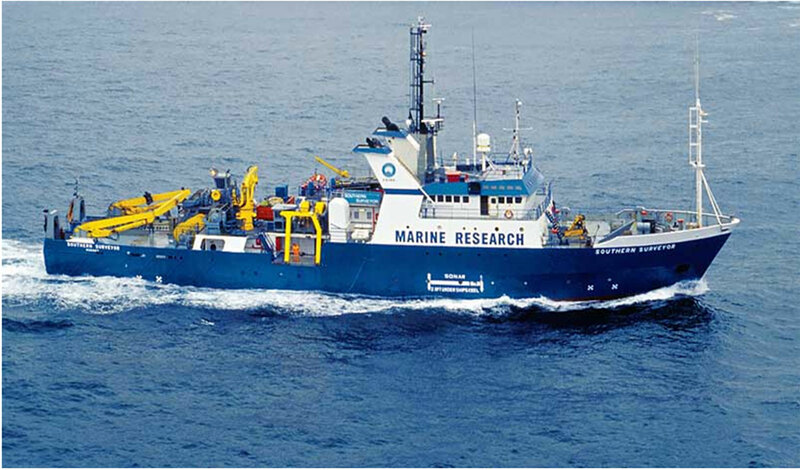 The RV Southern Surveyor (http://www.marine.csiro.au/nationalfacility/features/vessel.htm) is a national facility available to marine scientists to explore and study Australia's oceans. It is owned and managed by the Commonwealth Scientific and Industrial Research Organization (CSIRO), and its operations are funded by the Australian Government to enable oceanographic, geo-science, fisheries and ecosystem research. Dr. Nagur Cherukuru was a Principal Investigator for aerosol optical depth measurements. 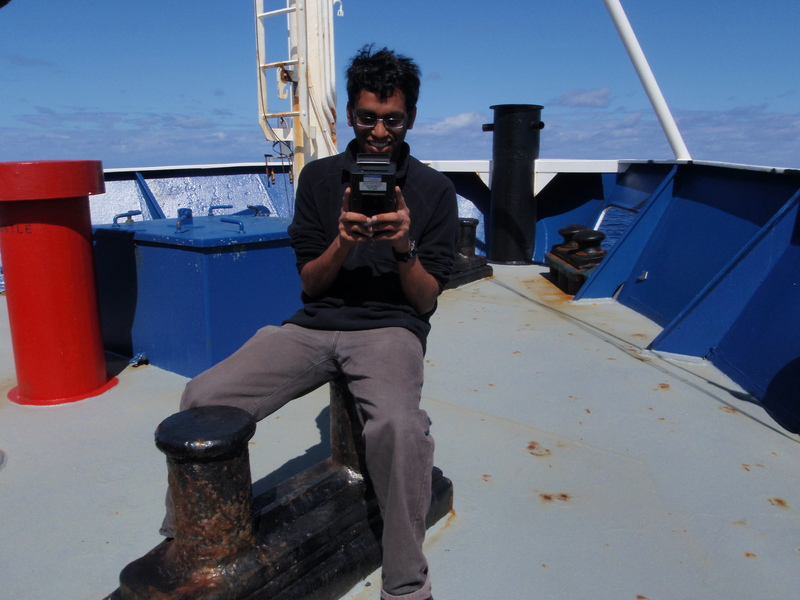 Dr. Nagur Cherukuru and Ms. Janet Anstee from the CSIRO operated a sunphotometer onboard. This cruise is part of ongoing wider environmental earth observation research activity undertaken at CSIRO with the support of Wealth from Oceans, National Flagship program, Australia.